Transform your backyard into a grilling mecca for family and friends! With 300 ways to kick-start your backyard BBQ, Grilling will add plenty of spice to your summer. Sick of the same old burgers and dogs? Well, this book will nurse you back to health. 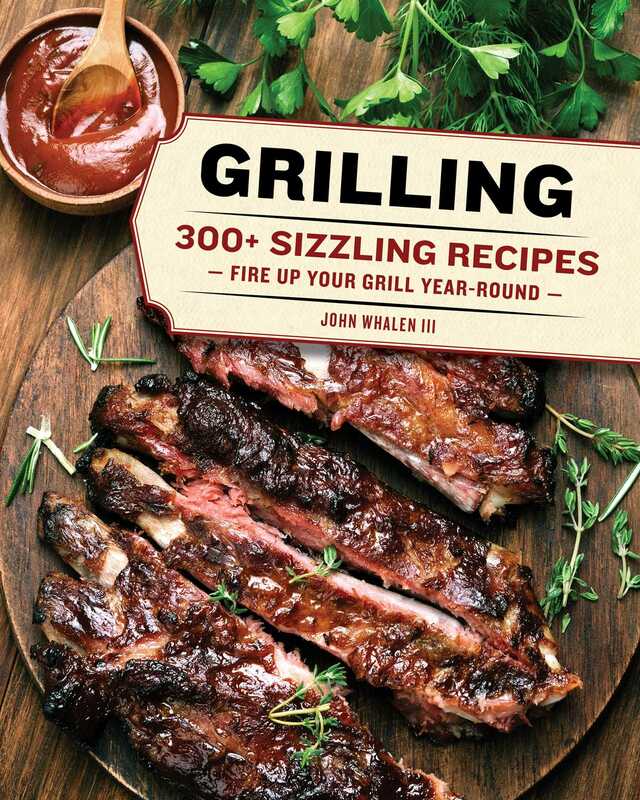 Bringing you everything from starters and meaty mains to unique sauces, rubs, marinades, side dishes, and desserts, this is your go-to guide for the grill. Helping you master classics like steak au poivre and innovative preparations such as lamb kebabs with mint chimichurri, Grilling will transform your backyard into a mecca for family and friends.